This Wednesday, April 4th, Peter Turnley will be visiting both MSMS and BHS to speaking to students about his career and life. Over the past two decades, Mr. Turnley has traveled to eighty-five countries and covered nearly every major news event of international significance, including many governmental uprisings and natural disasters. 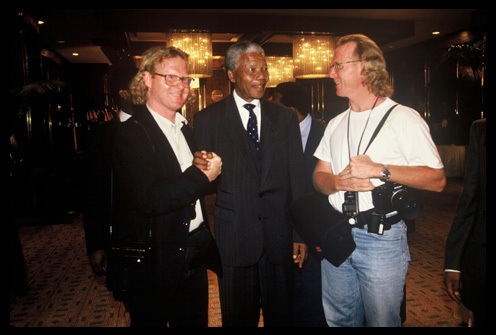 His photographs have been featured on the cover of Newsweek more than forty times. Mr. Turnley is also an accomplished speaker in the historical realm, having been given exclusive photo opportunities and interviews with many public figures, often leaders of reviled political regimes. Mr. Turnley will offer his photographic experiences as they relate to modern history. MSMS and BHS give a special thanks to the BEF whose support made this event possible.